Black Robot Games is a little indie studio based in Italy. 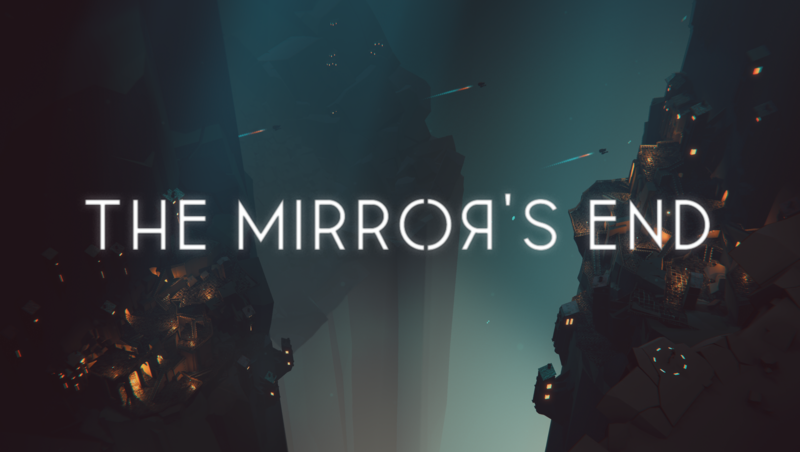 We are currently working at our second game, "The Mirror's End"... we can't wait to share more info about it! Our first game, Linia has been released for iOS and Android in 2016 and reached more than 1 million of players.